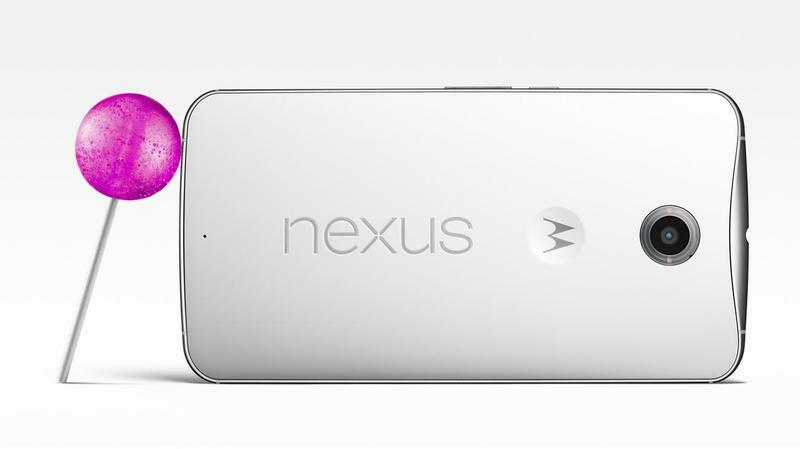 Google finally announced the Nexus 6 today and, just as we expected, this new smartphone is a beast. It offers a big display, killer specs and the latest version of Android running right out of the box. 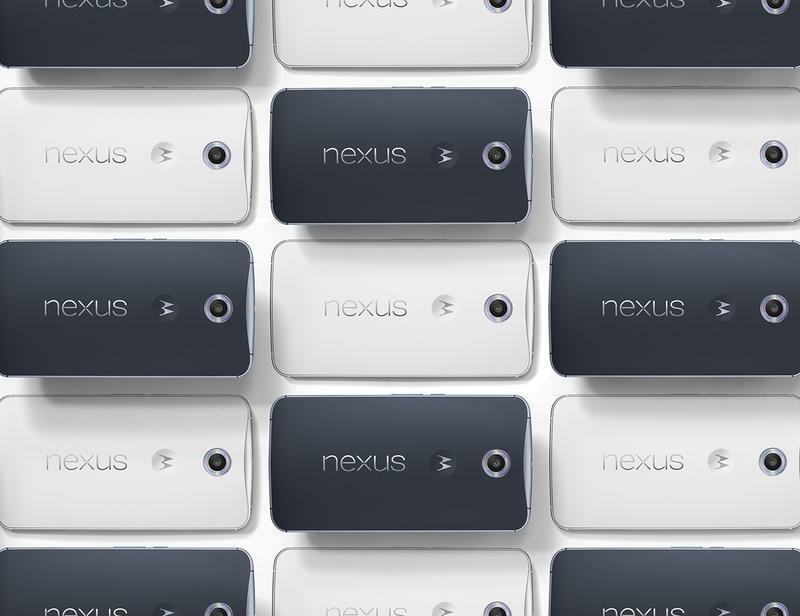 There’s a lot to love, so here are our top five features for the latest Nexus smartphone. Google and Motorola packed the latest technology into the Nexus 6 and luckily that includes a 6-inch display with a resolution of 1440 x 2560 pixels. That comes out to 493 pixels per inch, which blows the iPhone 6 Plus’ 401 PPI out of the water though still falls short of Samsung’s 515 PPI Galaxy Note 4. Regardless, you’re getting a beautiful screen that’s great for gaming, watching videos and browsing through photos. The Nexus 6 also offers a pretty sizable 3200mAh battery compared with the 2300mAh power pack found in last year’s Nexus 5. That means it should get you through the day and then some without any worries, though Google’s also packed in a few extra features to squeeze even more use out of your battery. First, the Nexus 6 takes advantage of Motorola’s Turbo Charger technology, which promises to give you six hours of power from a quick 15 minute charge. Second, you’ll get an extra 90 minutes of use on top of that thanks to new software tweaks included in Android 5.0 Lollipop—more on that in a bit. 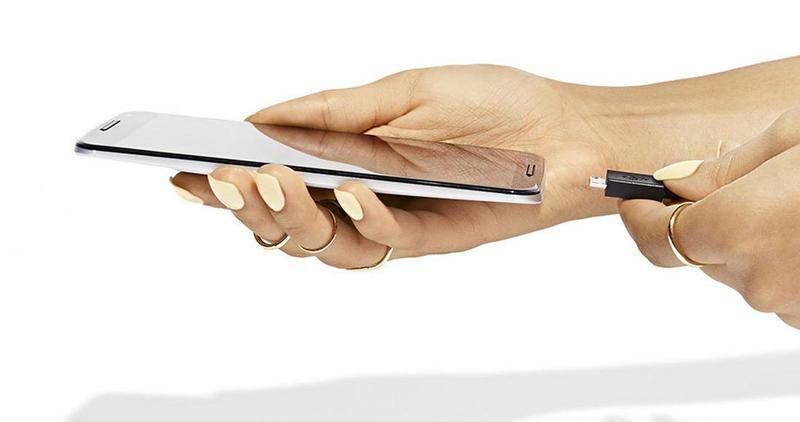 Let’s just get this out of the way: the Nexus 6 is huge. If you’re not a phablet fan this probably isn’t the device for you, but for those of us who like a bigger phone this might just be the best option from a design perspective. Google’s new handset features the same curved back panel found across the Moto lineup, which makes it easy to hold with just one hand. 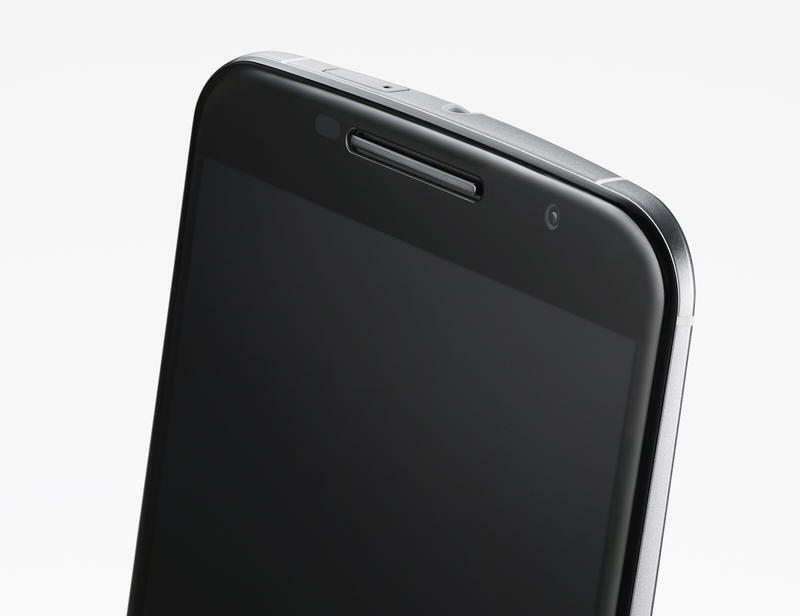 The Nexus 6 also features an aluminum frame, giving it a premium look. Motorola did the same thing with the new Moto X, and it really gives the phone a nice feel. Better yet? It’s water resistant, according to Motorola’s spec page. The Nexus 5’s 8-megapixel camera was one of its few weak spots, but it looks like Google’s stepped up this year with an improved 13-megapixel shooter for the Nexus 6. It’s worth noting that the new camera is probably pretty similar to the one found in the Moto X (2014), which didn’t exactly blow us away but was still far better than last year’s model. Google’s added optical image stabilization though, which should help things a bit, particularly in low-light and while recording video. We’ll have to try the phone for ourselves before we can make a final call on this one, but we’re pretty sure the Nexus 6 camera will be a big step up from the Nexus 5 at the very least. Google just announced Android 5.0 Lollipop, but it could be a while before most Android devices get the update. Ordering the Nexus 6 solves that problem, since it ships already running the latest version of Android. Google’s latest software offers a ton of new features including Priority Mode for avoiding spam messages, interactive lock screen notifications and the ability to pick up any Android or Android Wear device and see whatever content you were just looking at, similar to Apple’s new Continuity feature. There’s also Material Design, a beautiful new look for Android that’s also more response than ever before, and enhanced security features. 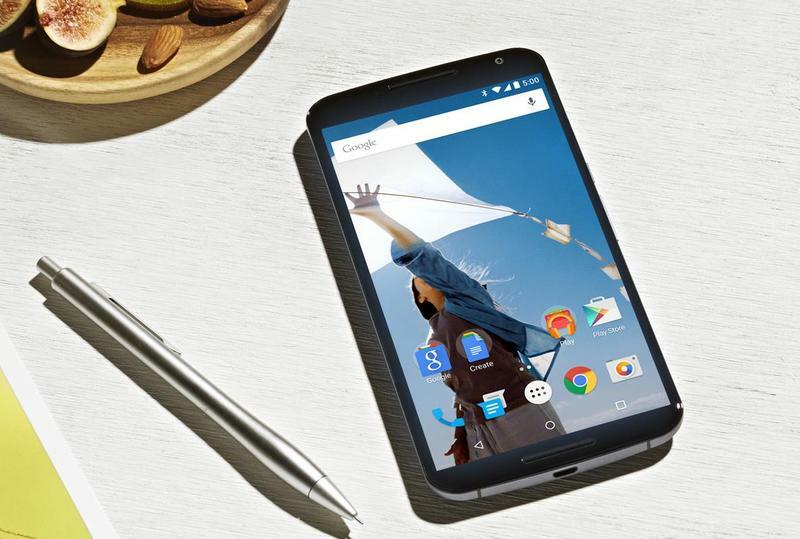 It’s a big update and the Nexus 6 may be the quickest way to try it for yourself.